Arsenal are looking to hold talks with Yacine Brahimi over a possible transfer to north London once the forward's contract with FC Porto expires this summer, with Serie A giants AC Milan also interested in making a move for the Algerian. The Gunners were forced to hold off on making permanent signings during the January transfer window and have only been given a £45m budget for the summer, limiting the amount of business that Unai Emery can do at the end of the season. 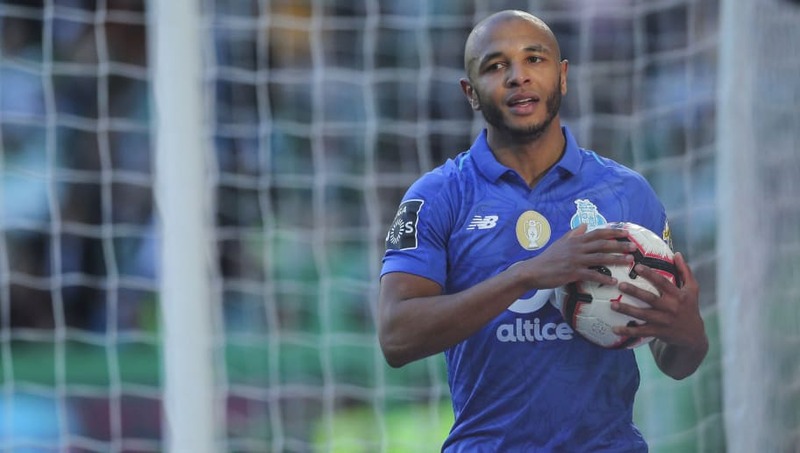 One way around their lack of spending power this summer would be to sign free agents, and Portuguese outlet A Bola (via Team Talk) claims that Arsenal are stepping up their interest in Brahimi, who only has a few months left on his current deal at the Estádio do Dragão. The Algerian international, who turns 29 on Friday, is also being scouted by Premier League rivals Watford, while Mil​an are believed to be Arsenal's biggest competition for Brahimi. Calciomercato report that the Rossoneri are lining up a bid for the experienced winger following their spending spree in January, which saw Lucas Paquetá and Krzysztof Piątek move to San Siro for a combined €70m. Although Arsenal do have youngsters Reiss Nelson and Emile Smith Rowe returning from loan spells in Germany at the end of the season, Brahimi is being tipped to succeed versatile forward Danny Welbeck, who is expected to leave the club at the end of the season. Welbeck is among a handful of first team players who are close to leaving Arsenal on a free transfer. Midfielder Aaron Ramsey is expected to join Juventus at the end of the season, while Nacho Monreal, Carl Jenkinson and Stephan Lichtsteiner are also entering the last few months of their contracts.